It's been almost a week since the end of our vacation. While it was a staycation, that didn't stop us from having a good time. The "Cheers to July" We're All Ears challenge from Erin at Earrings Everyday has helped me ease back into my routine. 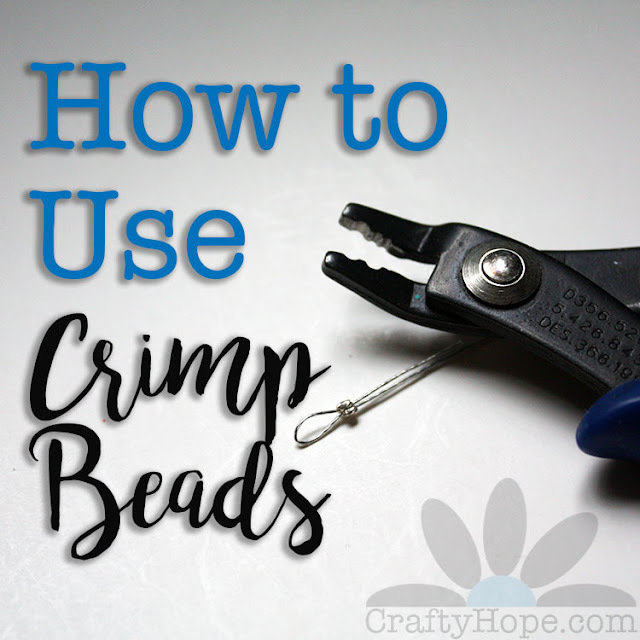 I was able to get back into the swing of the work of making jewelry and blogging while still thinking about the summery beverages we drank during our vacation. 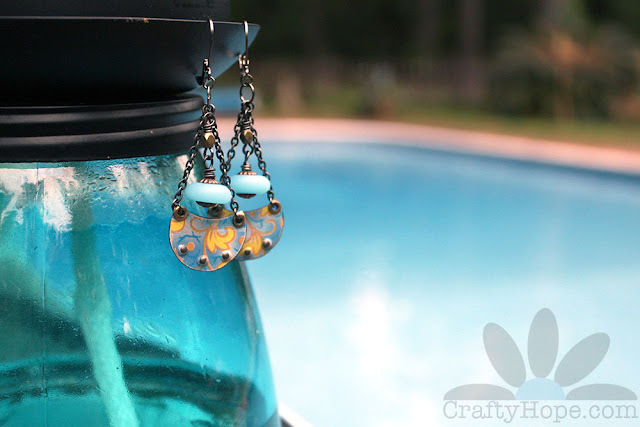 Back in April, I made earrings inspired by two of my favorite summertime beverages (Mojitos and Bushwackers) for the Paradise Calling Challenge. This time around I focused on our July staycation and the many beers we enjoyed while floating in our pool. We've decided that the best beer for the pool and the beach is often a simple, light Mexican one (preferably in a can as bottles are prohibited on the beach and we don't particularly like the glass around the pool.) 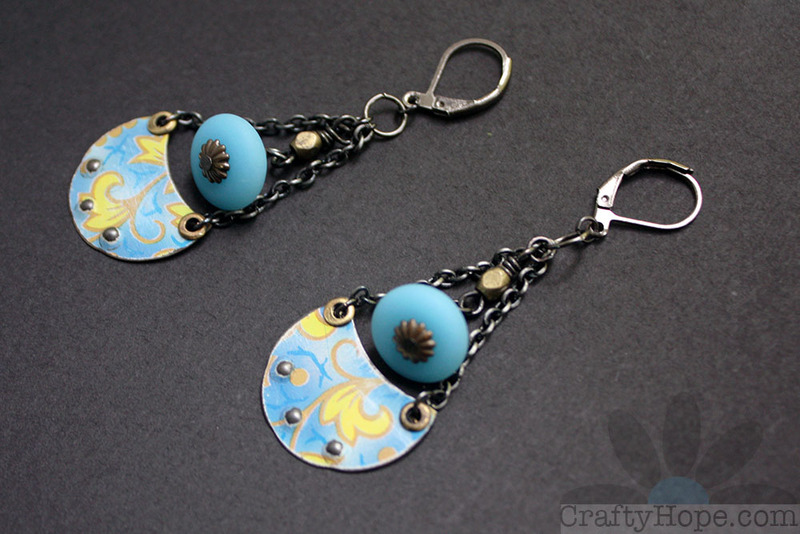 As such, the below image from Unsplash (as Erin recommended) was the perfect visual inspiration for my earrings. It really was my jumping off point. Once I saw the photo, I recalled the tin partial circles I created as part of The 100 Day Project. The blue was reminiscent of the pool and the yellow of the foliage around it. 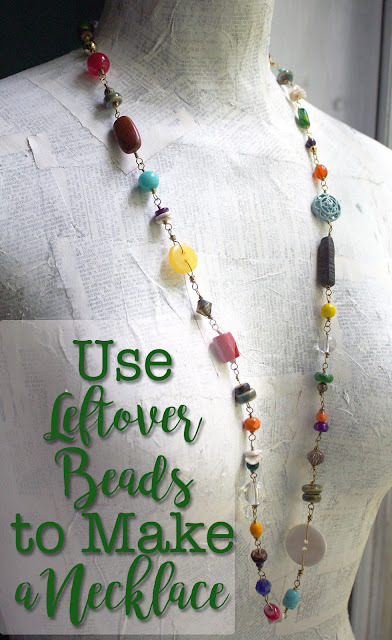 To each, I added a cultured sea glass bead and a brass bead "floating" above it from a chain. As well, the brass echoes the color of the beer. I know that these may not scream BEER to you, but I absolutely see it. 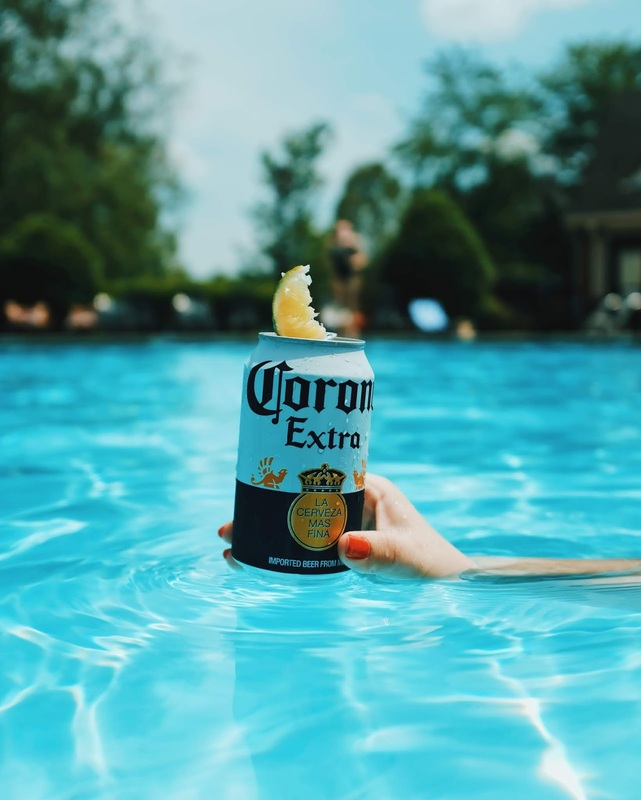 Of course, you may just need to get in the pool and grab a cold one to really get it. A big thank you goes out Erin and the folks over at Earrings Everyday for the challenge. Make sure to swing over there to see what everyone else created. Perfect summer inspiration and great for your vacation wardrobe. 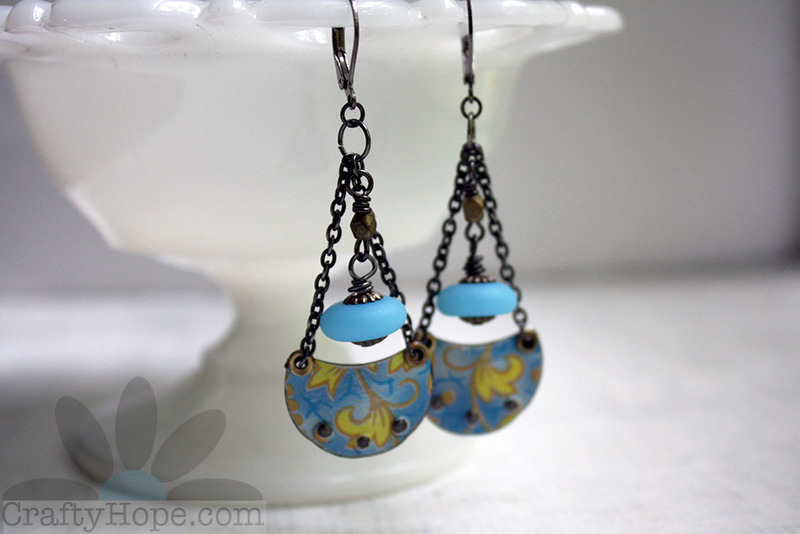 Gosh these earrings are really pretty! You've translated your beer-in-a-pool idea really well with these. Anita, I'm so glad you see the beer in the pool with these. There was just something about that yellow/gold and the blue that spoke to me. Thank you for your kind words and for taking the time to stop by! 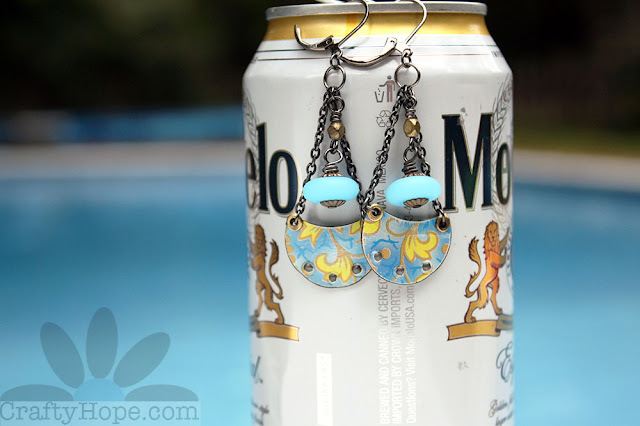 While I don't see a beer, but I definitely see a cool pool in your earrings. Enjoy your summer! Divya, Ha! Maybe you needed to have consumed as many beers as I did on vacation to see it. (It was a lot!) These totally feel summery and refreshing though. Thanks for taking a peek! These are so delightful. A perfectly summer color pairing and they really do reflect your inspiration. Tammy, Thank you!! They worked out better than I imagined, though they took a little finagling to get there. I appreciate your kind words so very much! Erin, Your mention of Unsplash was the first I'd heard of it. I'm so glad you shared it with us. I don't use a lot of stock photography, but it's nice to know where you can turn for great photos when you need one. Thank you for mentioning it and for the fantastic inspiration. I had a lot of fun with it, and it was just what I needed to get back on track after a long vacation. Those are so pretty! Thanks for the comment on my blog. Unfortunately the Antique Emporium yielded nothing. We went to see that wall of cubbies full of parts. Everything was way too expensive. Chris needs to find parts at a low cost to make his creations. He will very soon be getting out of the business altogether as it's becoming more and more difficult to find low cost parts. He will probably end up selling off his inventory. Let me know if you know anyone that might be interested in lots of little parts. Lorraine, Thank you! I hate to hear that you didn't find anything. I went through those cubbies too and found a few small things, but had to put back a few once I realized the price (there was one drawer pull thing that was $10. OMG!) I knew Chris was thinking of getting out of it. I hate to hear that as he's so good at it. But, I understand the cost factor too. I don't know anyone who does anything similar to him that might want some of his stock other than me. I might be interested in some of it, but really already have so much it all depends on what he has and what he wants for it. Keep me updated! Jenny, Ha! Yes, tin has become a bit of a passion for me. I just the other day rescued a couple of containers from going into the trash at my mom's house. They're not anything special, but can definitely be used as "practice tin". I'd invite you over for beers in the pool, but am afraid that your distance away makes it a bit of an issue ;).